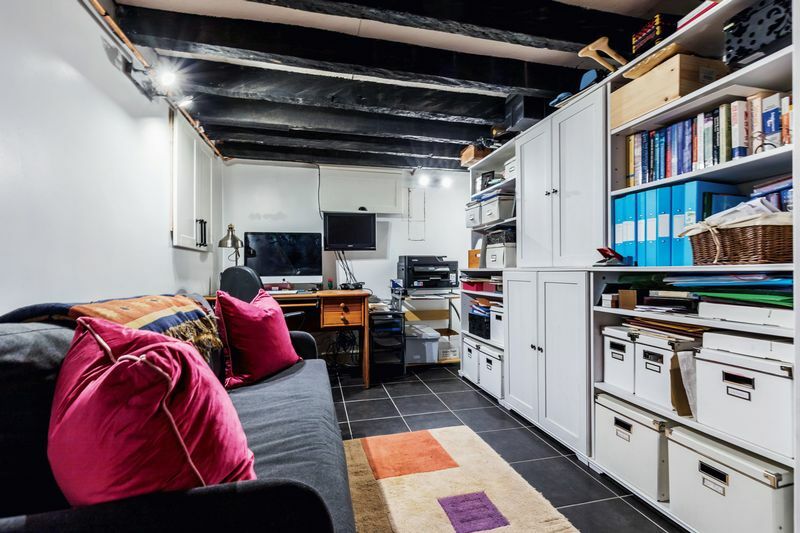 Large Integral Garage : Internal Viewing a Must! 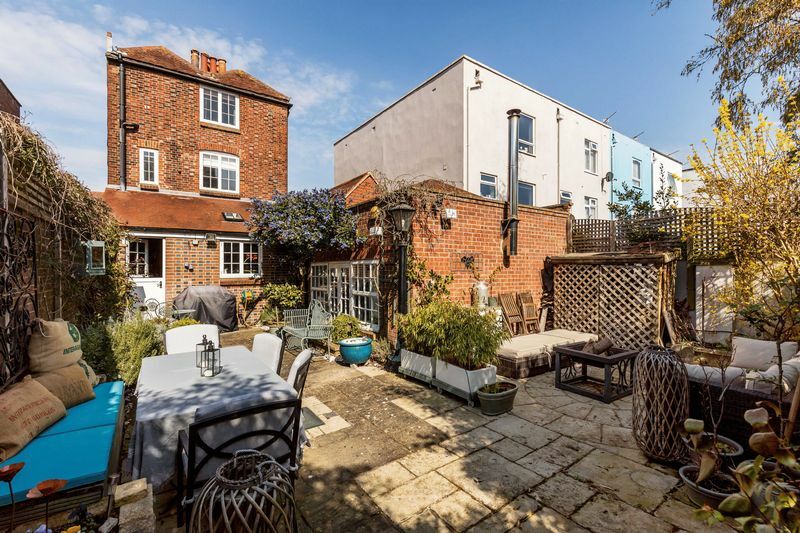 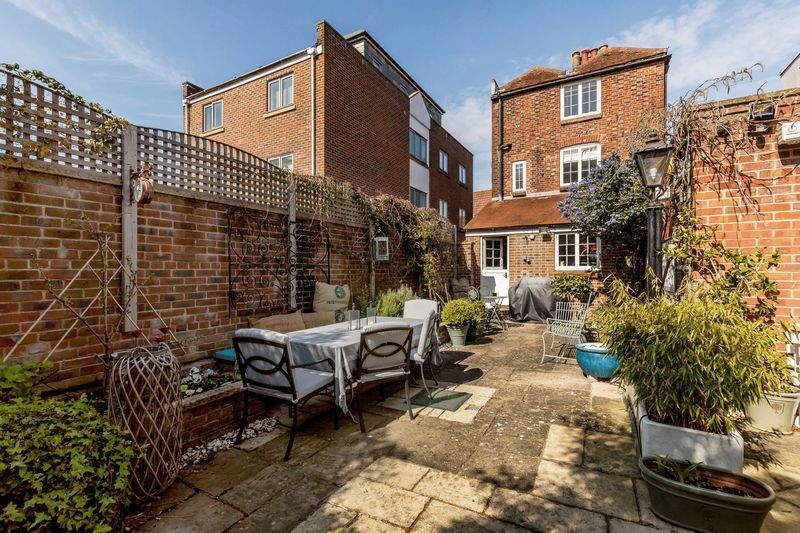 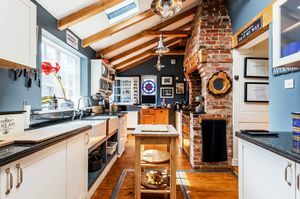 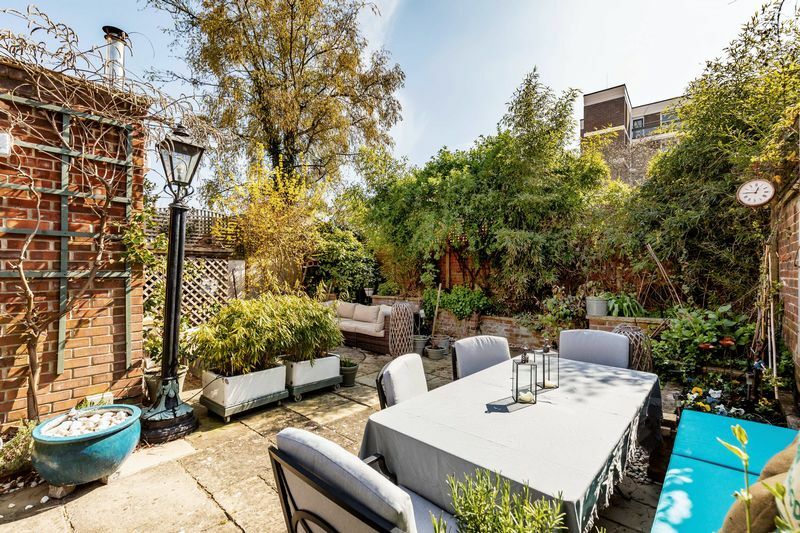 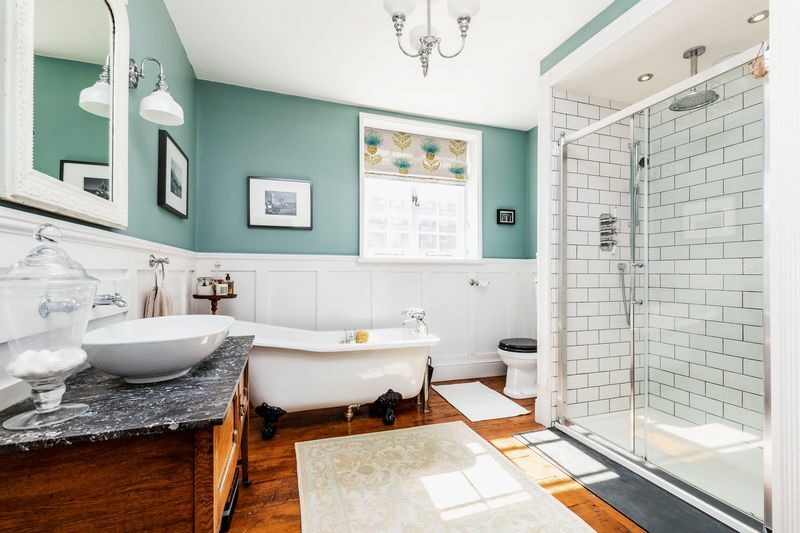 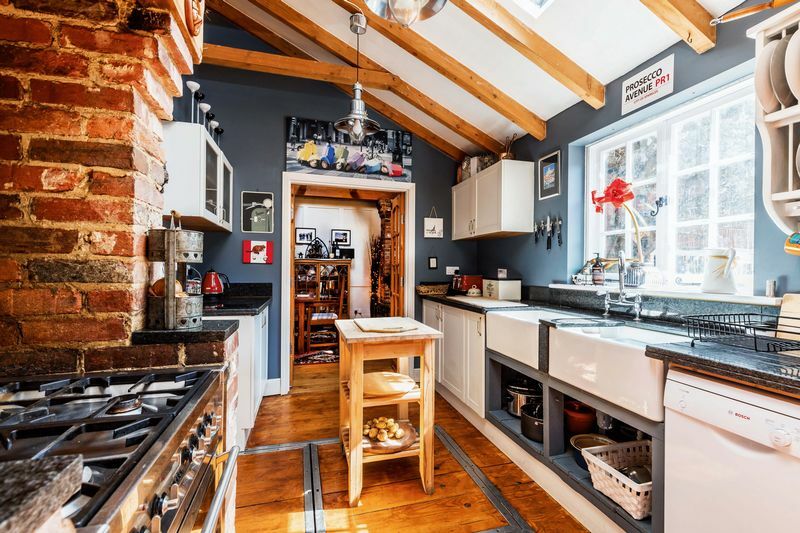 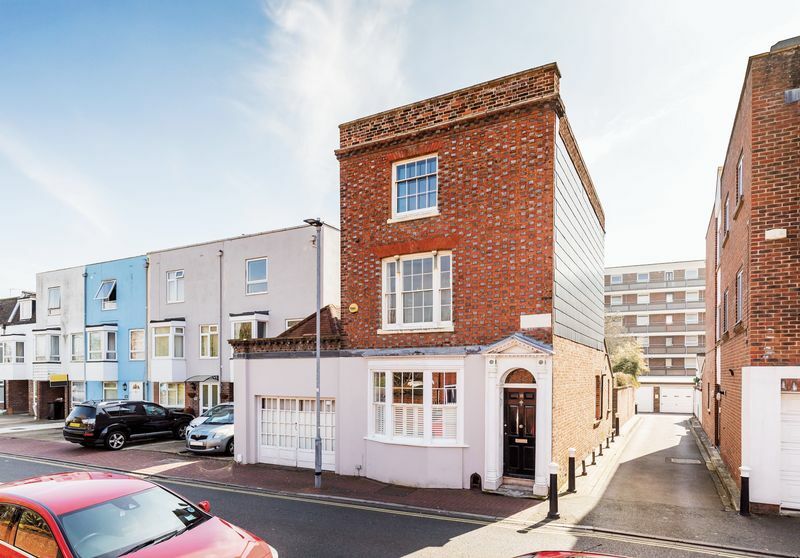 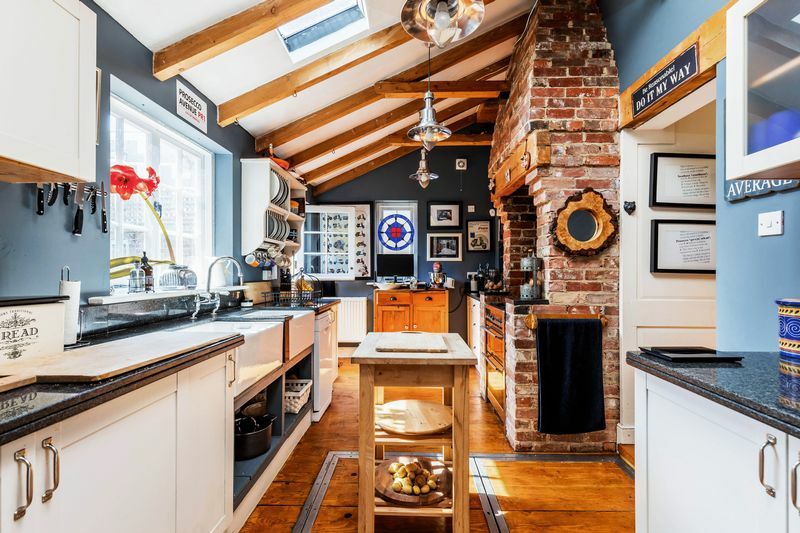 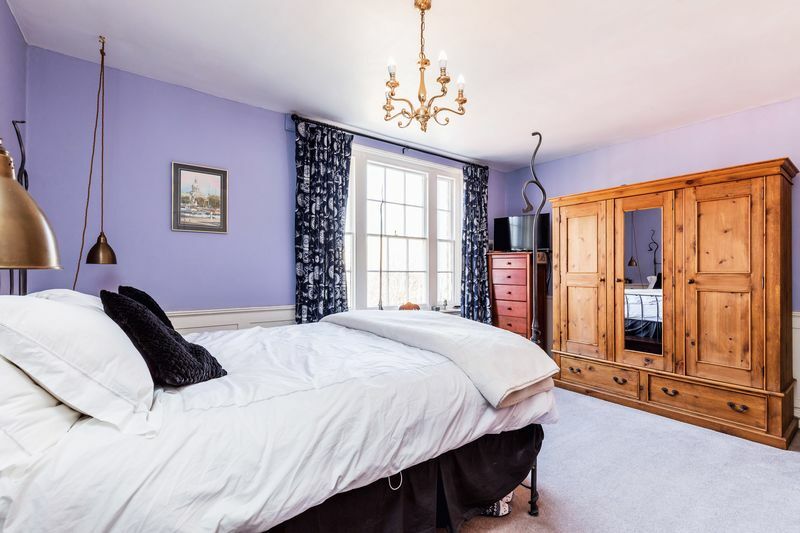 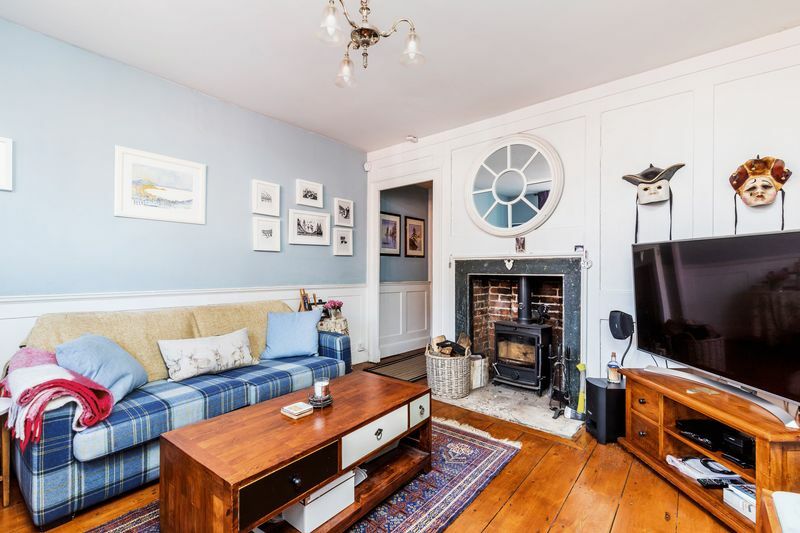 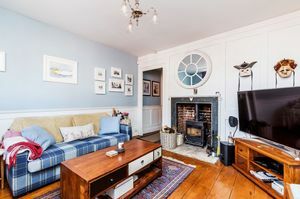 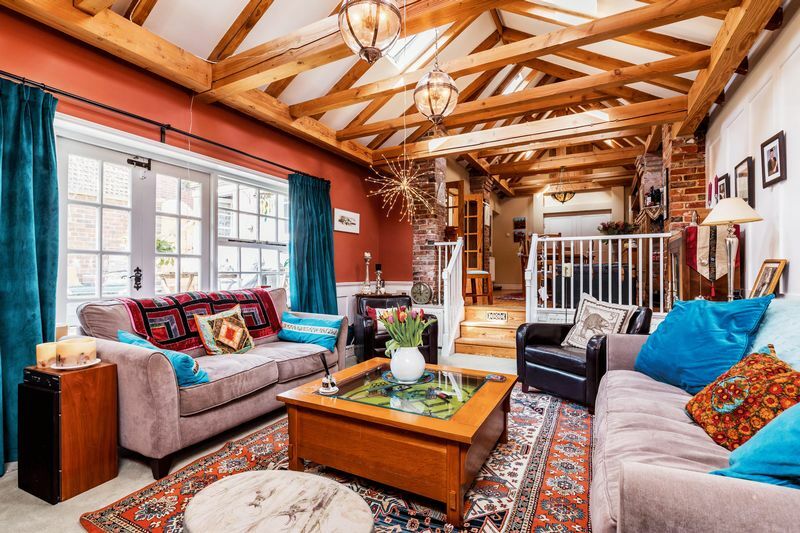 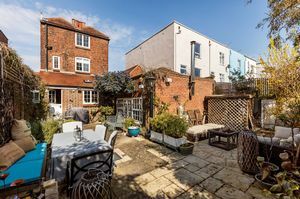 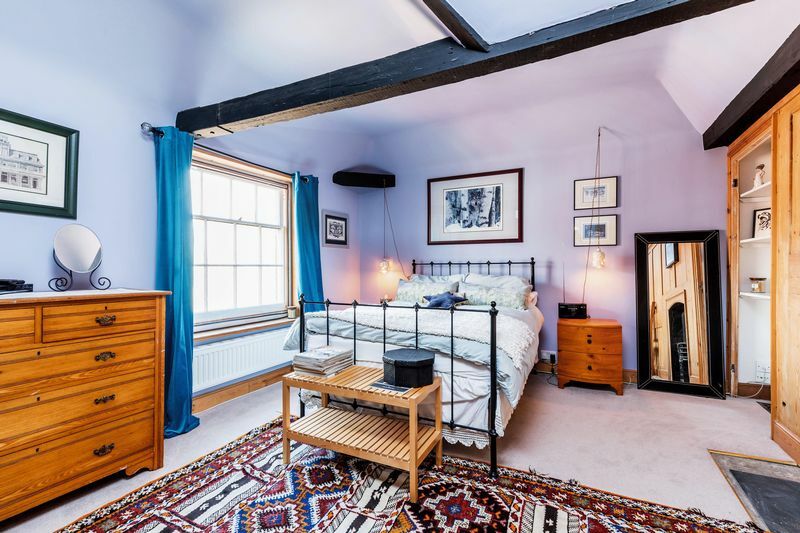 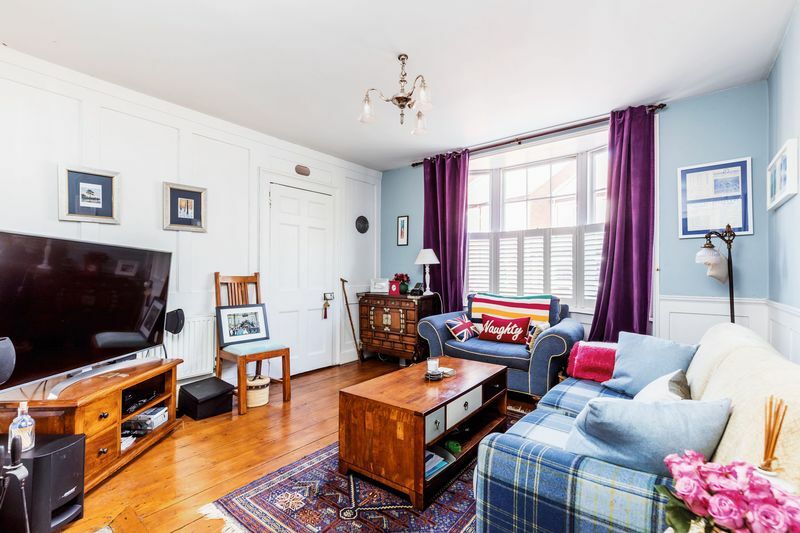 Fry & Kent has pleasure in marketing for sale this BEAUTIFUL Grade ll listed DETACHED Georgian (built circa 1780) residence located in a convenient setting just north of central Southsea's main shopping precinct, seafront and local schooling. 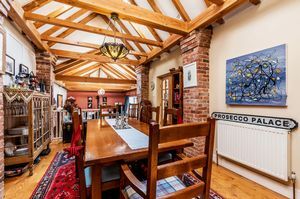 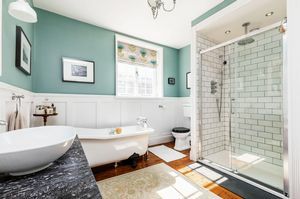 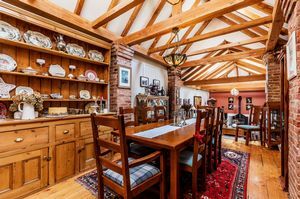 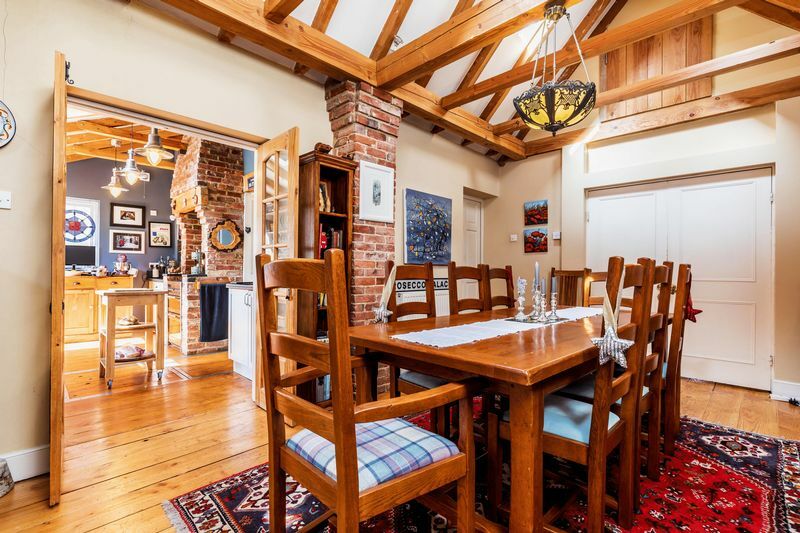 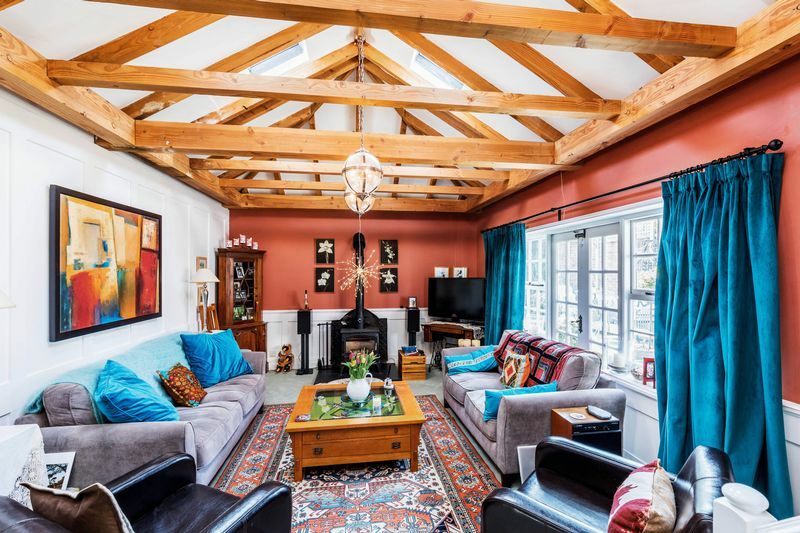 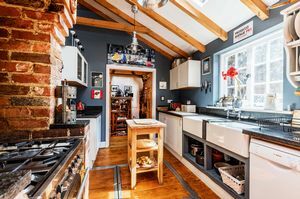 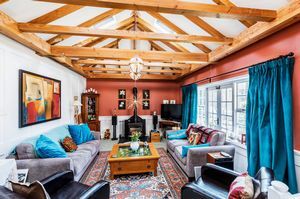 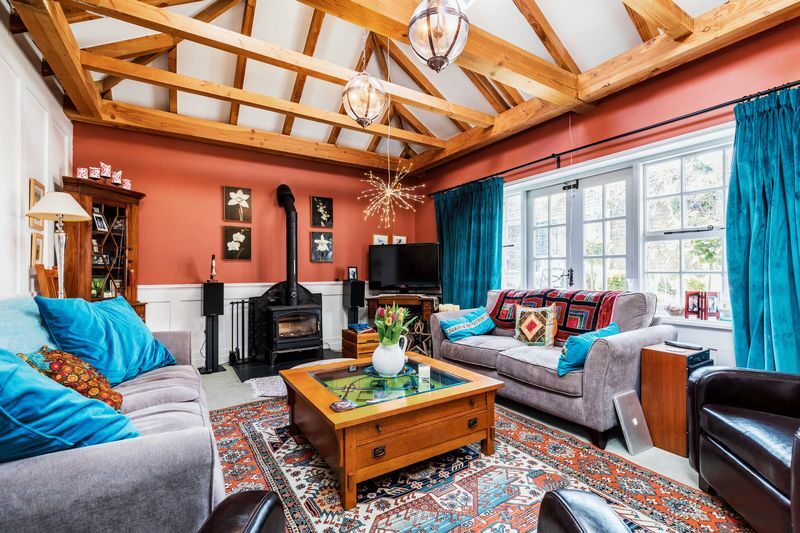 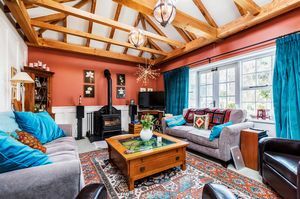 At over 2,500 sq.ft (236 sq.m) over four floors, the ORIGINAL house was extended over the years to the ground floor providing an impressive VAULTED family room with log-burner, raised vaulted dining room and kitchen. The main house still retains many original features including wood panelled walls, spiral staircase and cast iron fireplaces and a layout comprising; entrance hall opening up to an additional reception area and cloakroom, cosy living room/snug on the ground floor with a LOVELY master suite suite featuring a large en-suite bathroom and an adjoining dressing room/walk in wardrobe. 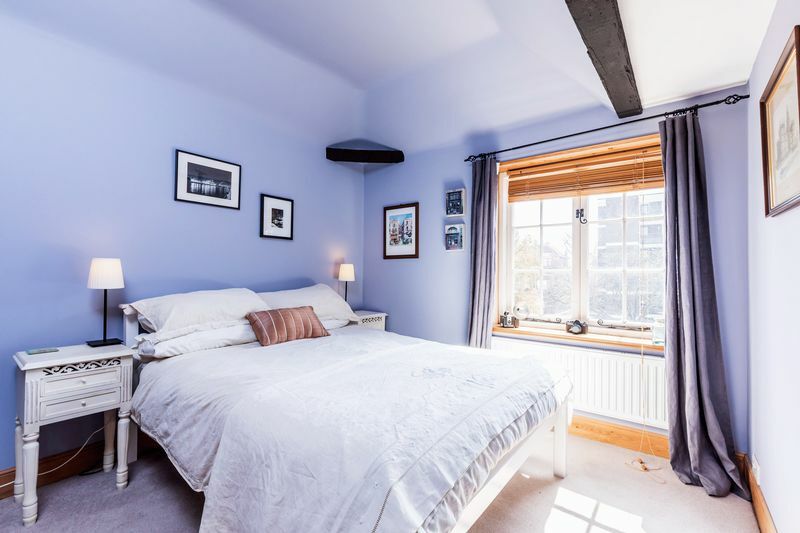 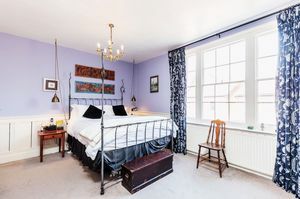 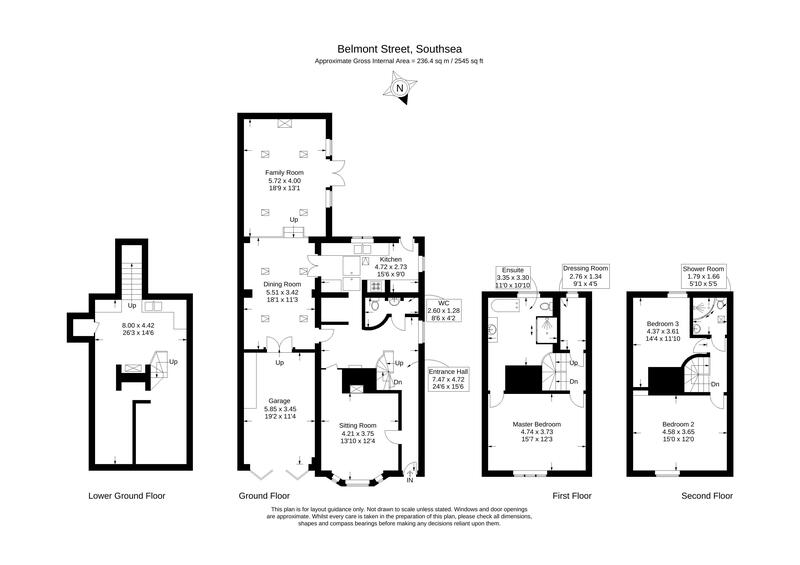 The second floor includes two further double bedrooms and a shower room. 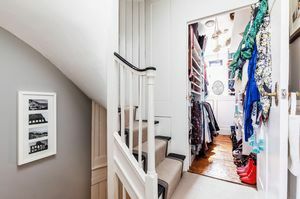 There are two access points to the very usable BASEMENT with a large trap door from the kitchen and staircase down from the hallway. 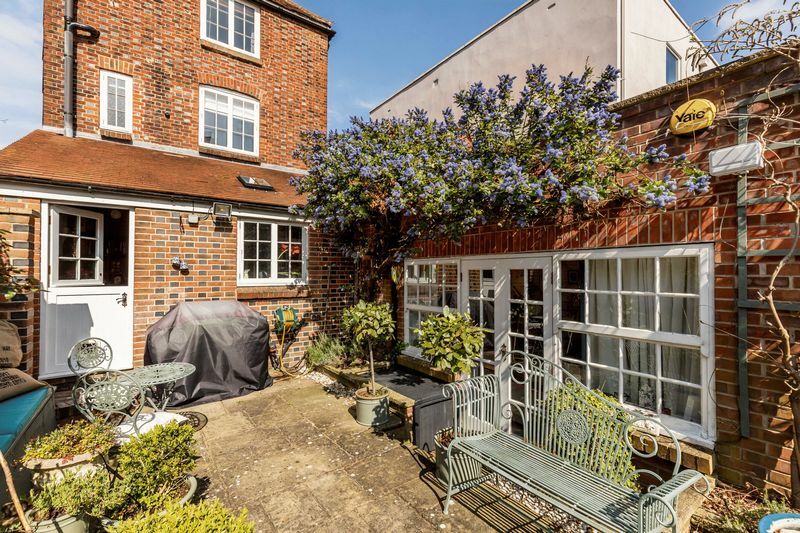 Externally, there are folding doors to the integral garage whilst the wall enclosed LANDSCAPED garden benefits from a southerly aspect and offers a high degree of privacy. 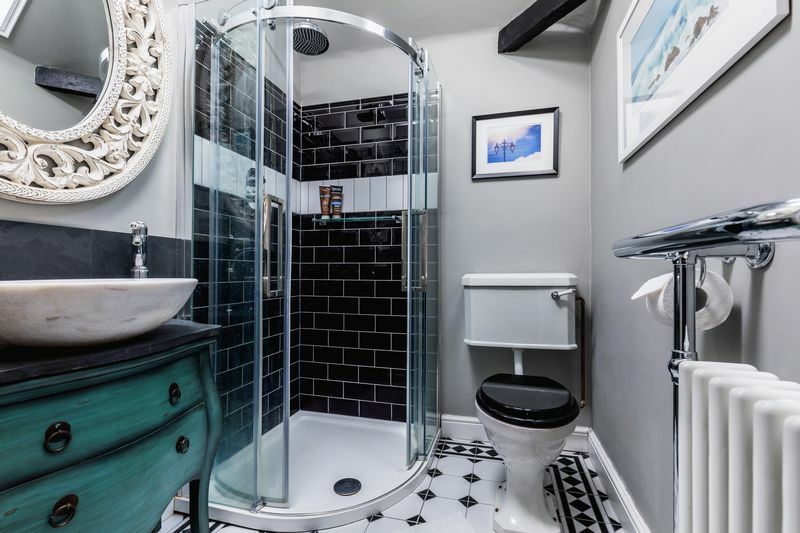 A unique property which requires your immediate inspection to avoid disappointment. 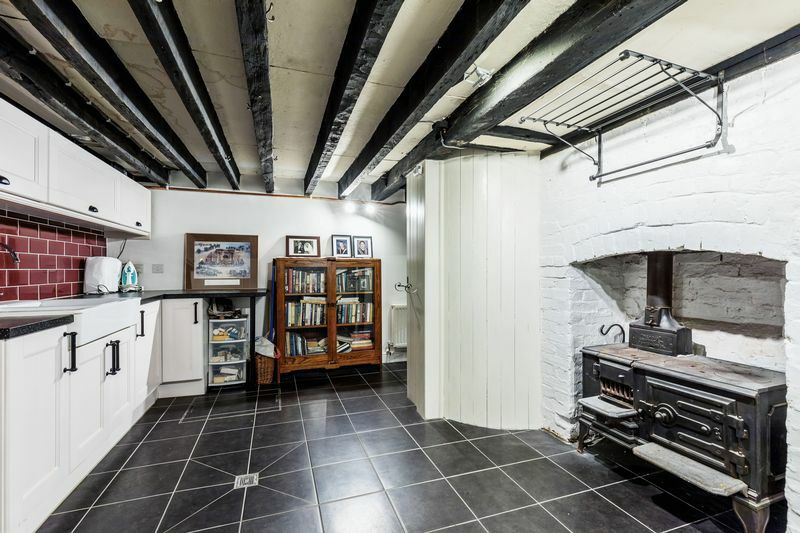 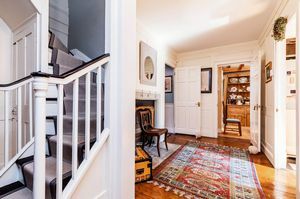 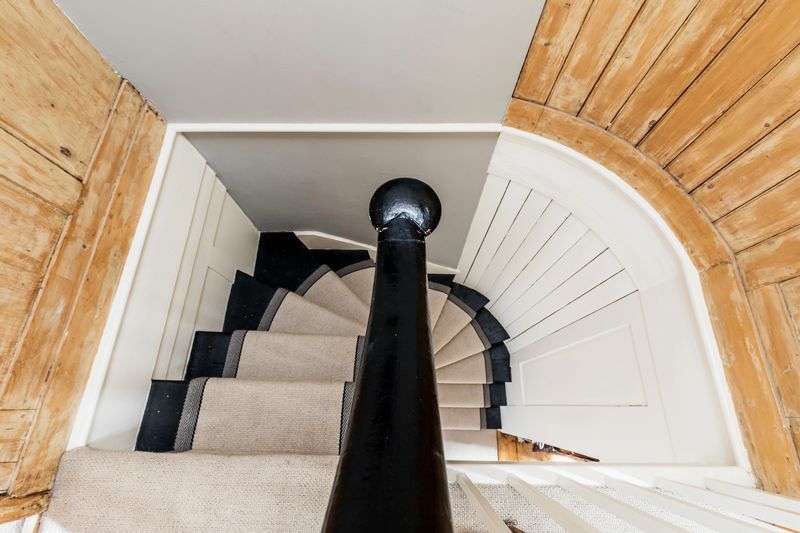 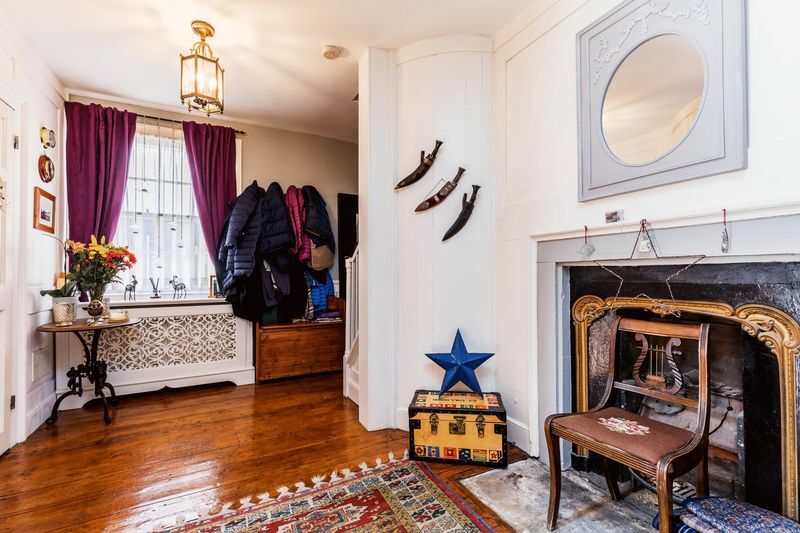 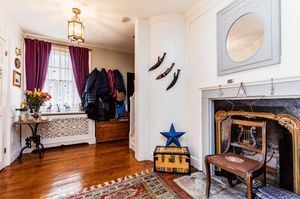 Separated into three separate sections and divided by central fireplace column with staircase leading from entrance hall and steps leading up through trap door to kitchen. 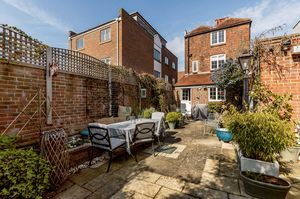 With side gate access, well, Victorian lampstand, pation, raised flower/plant borders.